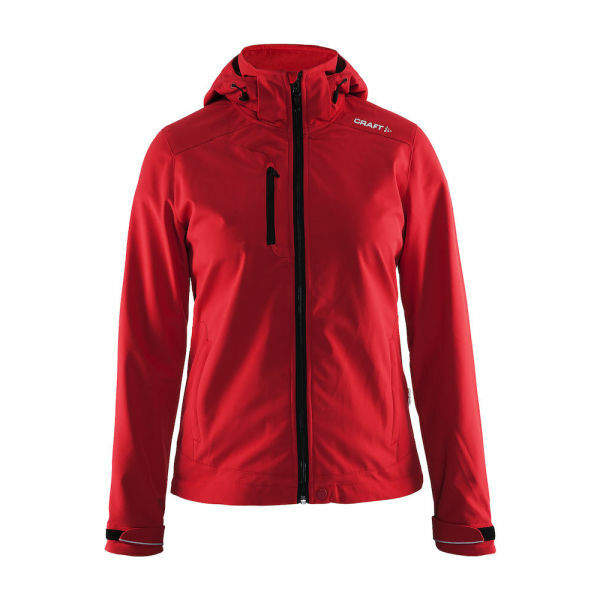 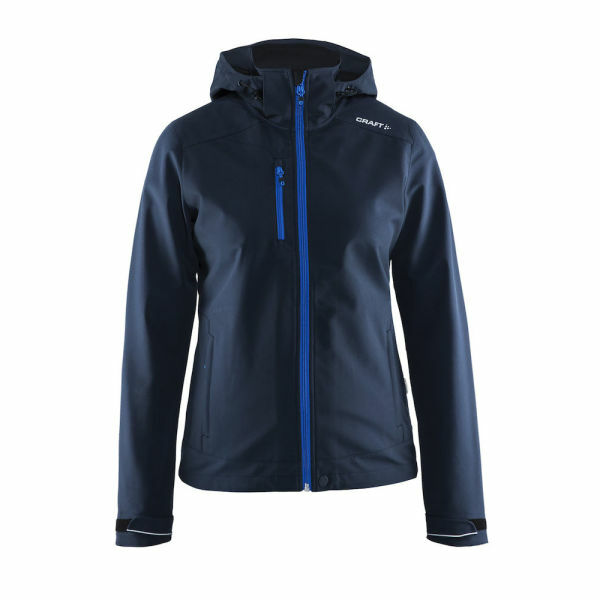 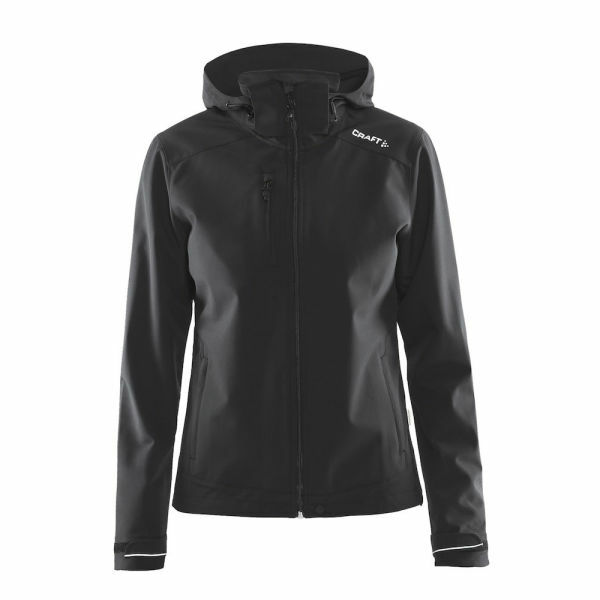 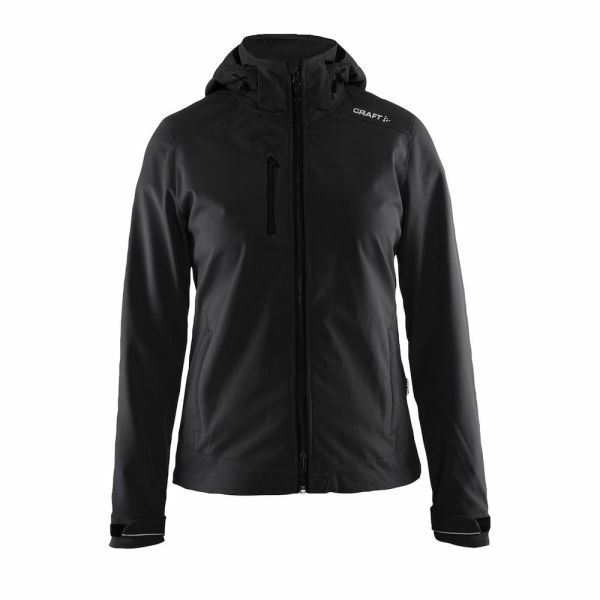 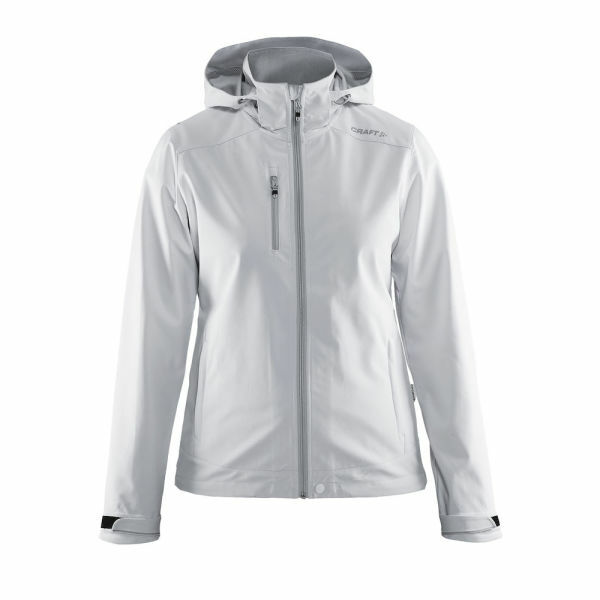 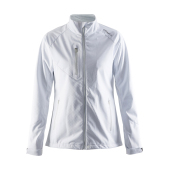 Wind- and waterproof 3-layer shell jacket made of VentAir™. 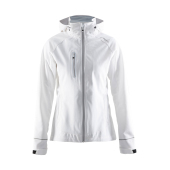 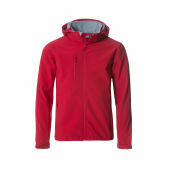 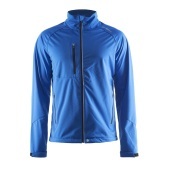 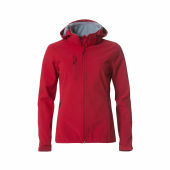 Features taped seams, waterproof zippers, pre-shaped sleeves and helmet-compatible hood. 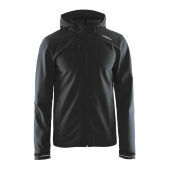 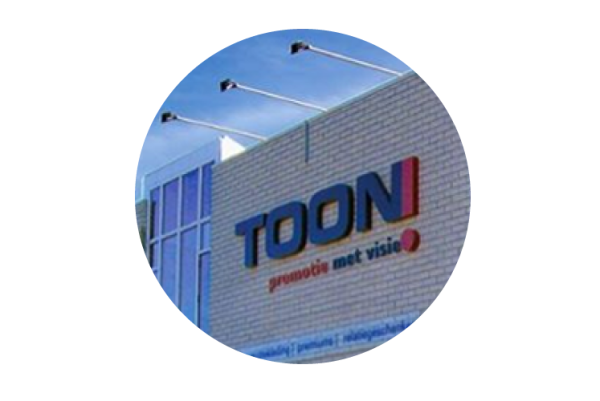 Material 1: 94% polyester, 6% elastane, material 2: 100% polyester.